Is your water heater troubleshooting? 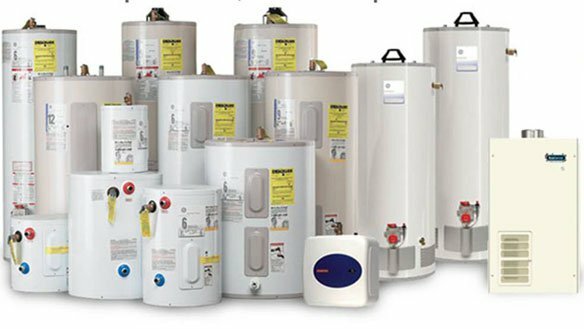 Water heaters are one of the most important appliances in your home because they ensure that you remain sanitary and comfortable. A failing water heater can mean that you are miserable in the shower and can also result in your clothes and dishes not being washed properly. While water heaters are easily overlooked appliances, they are imperative to our daily functions. Any issue with your water heater should be treated seriously. Many problems tend to snowball, turning a minor situation into a major catastrophe. To save yourself time and stress, our team at Alaska HVACR recommends you seek professional assistance right away. It is recommended that you replace your water heater every 15 to 20 years. Problems can mean that your system just needs a little maintenance or that it needs to be replaced entirely. We recommend that you get the advice of our experts, before making any decision. We know you have lots of businesses to choose from, but we are confident that you will be pleased when you choose to work with us. Our team is prepared to put our 33 years of experience in this industry to work for you today. For more information, contact our Oakland office at (510) 261-9202, or our San Francisco office at (415) 861-6274, or our Concord/Walnut Creek office at (925) 686-2086.